Are you the kind of person that prioritizes serving others? Do you want to know you’re making a difference every day through your work? Or maybe you desire a challenging, but fulfilling career? At McLane Intelligent Solutions, we have diverse skillsets dispersed throughout our organization and consider a broad array of applicants—from recent graduates to seasoned professionals. We strongly believe that our dedicated employees are the reason why we’re a leader in our industry. 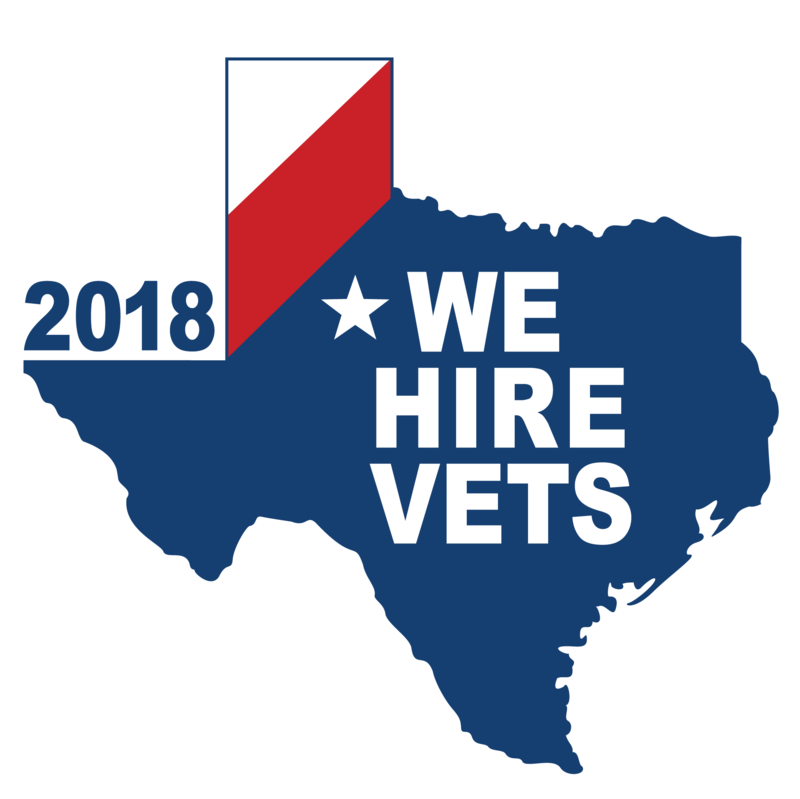 If you enjoy learning new skills, share our company values and want to help businesses across Texas reach their goals, we want to hear from you! Our management team treats their employees with respect and values their input, and our skilled technicians put their teammates above themselves. We promote from within and work with each one of our technicians and support staff to help them learn, grow, achieve certifications and increase their level of expertise. We have a mission and culture that every employee is strongly invested in. We have an intensive interview process and select people that desire to embrace our culture and fulfill our mission. We offer a comprehensive health insurance plan, 401k plan, paid vacation and holidays in addition to other excellent benefits.